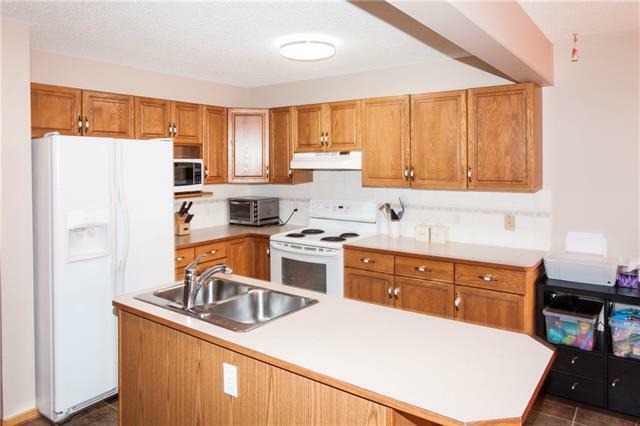 A great opportunity to live in this desirable quiet complex in upper Hawkwood. 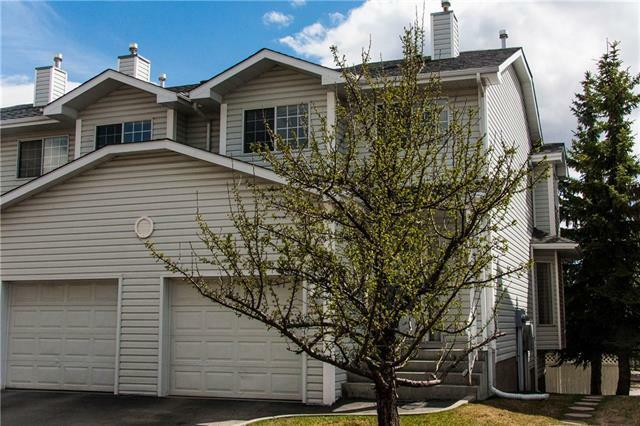 This beautiful two storey, end unit townhouse has it all, a good size single garage with ample storage, great floor plan and large south exposed balcony, surrounded by trees & overlooking the tennis courts & community meeting room. 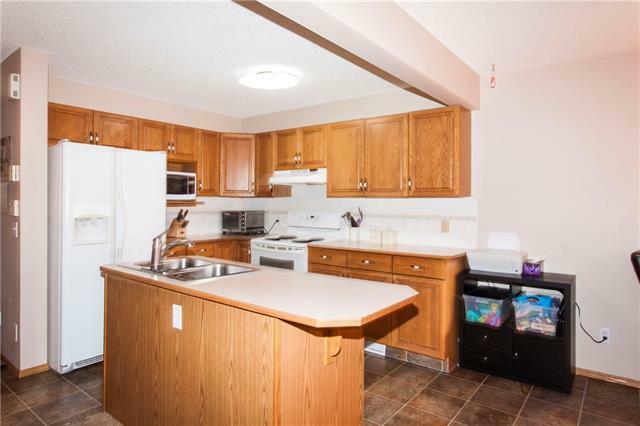 The main floor has a nice open concept kitchen with island, a good size eating area with sliding doors to the balcony and is open to the living room. The living room features a cozy corner gas fireplace and large bow windows for maximum natural light. 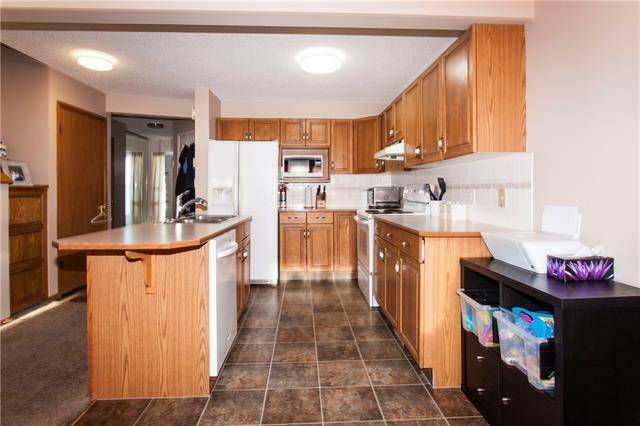 Upstairs there is a large master with walk in closet and a full ensuite bathroom, completing the upper floor is a second bedroom, an open den area and a 4 piece main bathroom. The basement is finished with a large open family and games room area. All flooring was replaced four years ago. Call today to view this great town home.